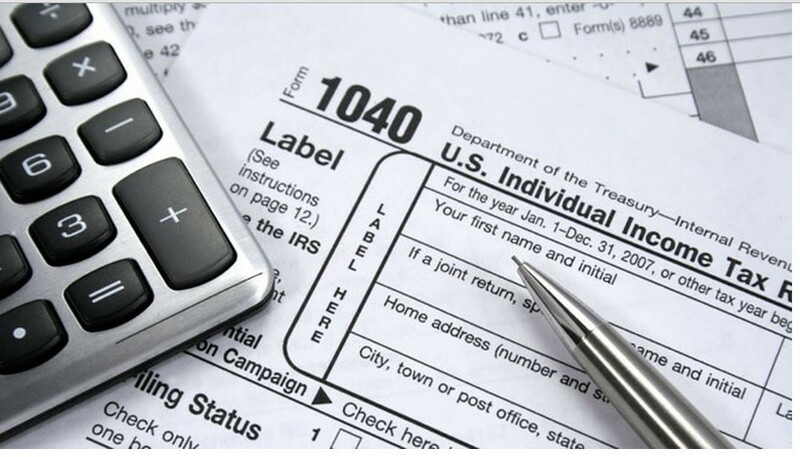 Reliability and honesty constitutes our character at Sewell Tax Services Inc. High standards and specialized services differentiates us from our competitors as we make sure each client receives tailored professional service for his or her personal needs. 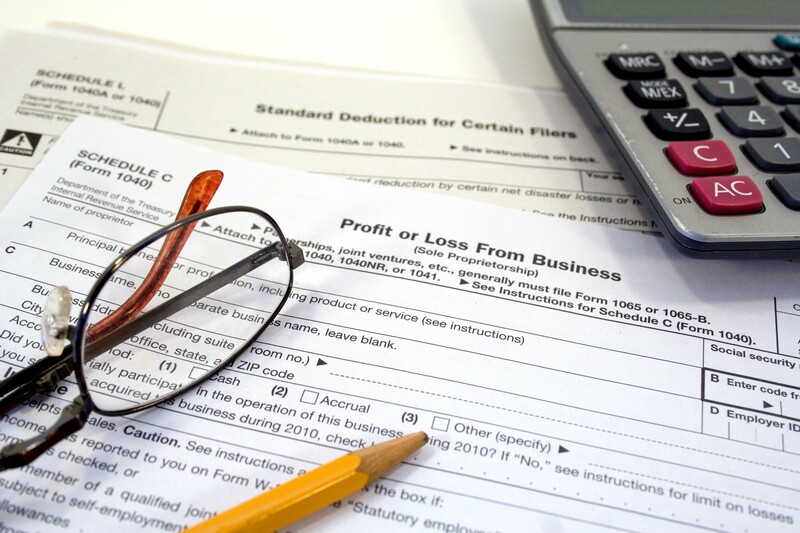 We’ll thoroughly and conscientiously study your personal situation, tailor our advice to your specific needs and help you solve any tax problems. 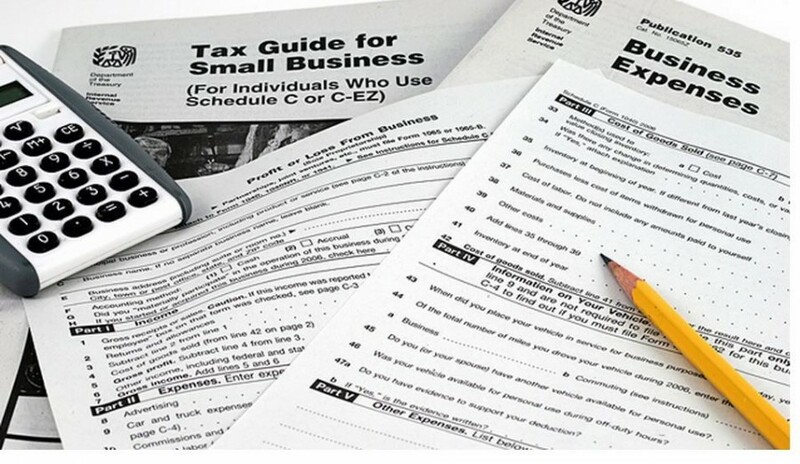 Each client has different tax situation and we will help solve each one as needed. © 2018 Sewell Tax Services.